As summarized in the June 2016 story in the Navajo-Hopi Observer, the principals of Native Builders were involved in collecting demographic information to assess the condition of houses in the FBFA. 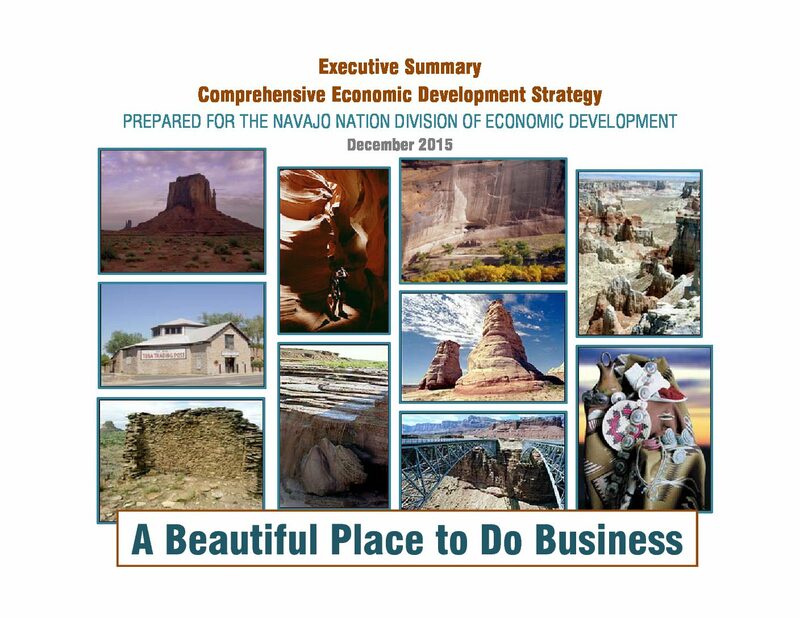 Native Builders and Building Communities were engaged by the Navajo Nation Division of Economic Development to create an attractive, promotional document summarizing the benefits of doing business on the Navajo Nation. The document compiled current relevant demographics and information. 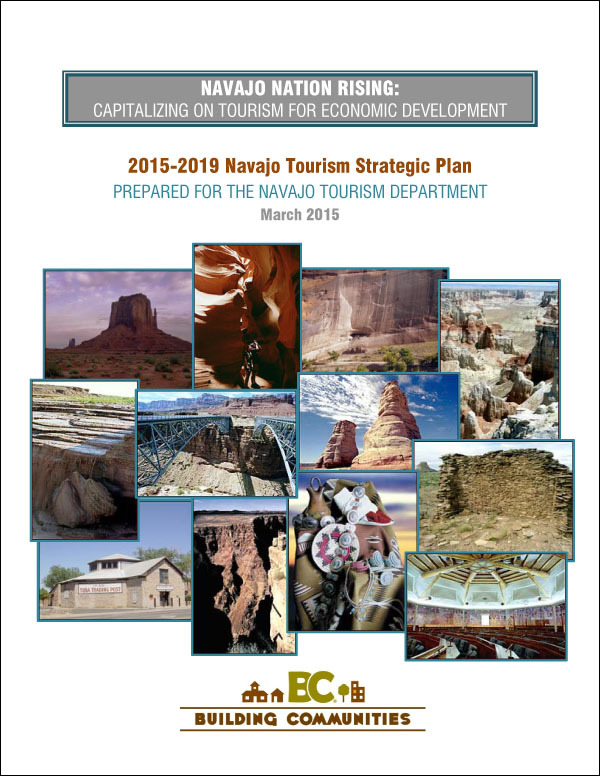 Native Builders collaborated with Building Communities to assist the Navajo Tourism Department to prepare and present the Navajo Tourism Strategic Plan which has helped to guide tourism investments for the Nation since 2015. Native Builders prepared a comprehensive database of visitor attractions from throughout the Navajo Nation. The inventory identifies the attraction name, website, contact information, location, values and staffing for each of the attractions. The Quinault Indian Nation in Washington state utilized the services of Native Builders to produce a beautiful, four-color, 28-page Executive Summary of the economic impact of their Nation. 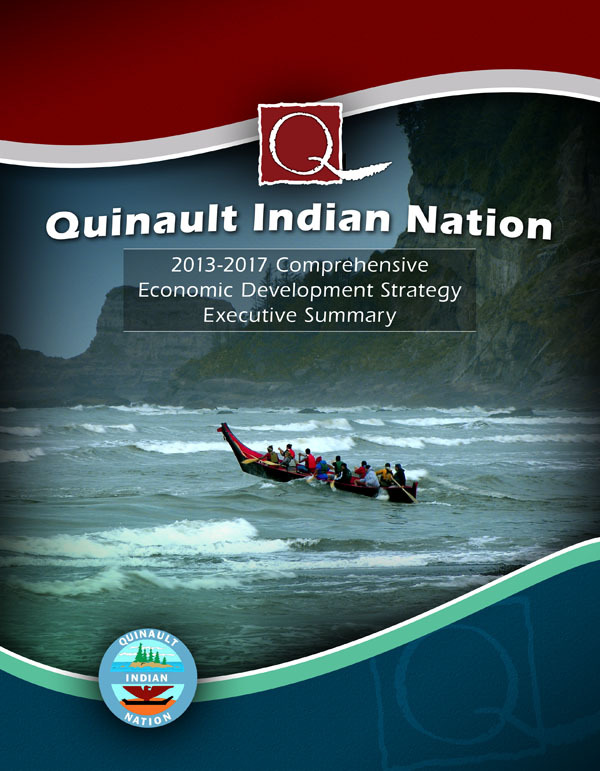 The document summarized the jobs and budget expenditures of the Quinault Indian Nation, and is now being utilized as their central business development marketing document. Note: some tourism and economic-development-related projects listed above were completed in conjunction with Building Communities, Inc, a sub-contracted partner.